What an epic day. From dawn till dusk Priscilla & John’s wedding was just amazing and it was great to be a part of. 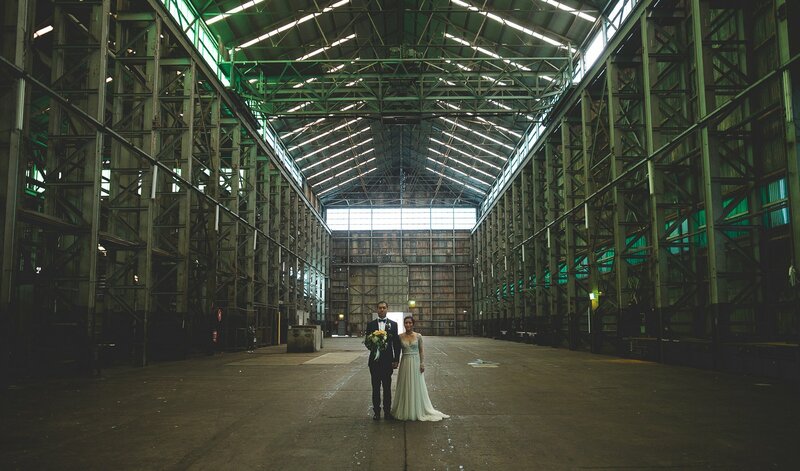 This fun couple said their vows and then water-taxied over to Cockatoo Island to capture some stunning wedding images before heading back to their reception to dance the night away! These guys share such a great mix of friendship, humour and deep feeling for each other and it was seen in all different forms throughout the day as you will see in the film. 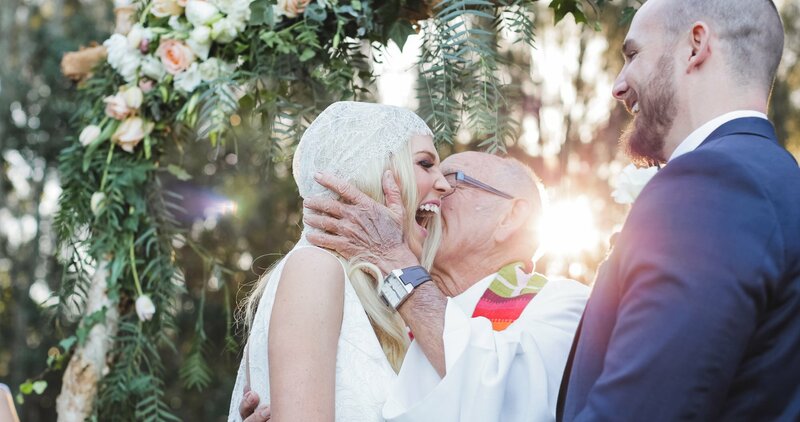 It was an absolute pleasure being a part of this couple’s special day, not to mention we have never seen the older generation match it so well with the younger generation on the dance floor! This is one story we absolutely loved capturing. Elise and Dean met whilst working together and started meeting up for coffee at the end of a jetty, so it was only fitting that Dean took Elise to their jetty and asked her to be his wife. 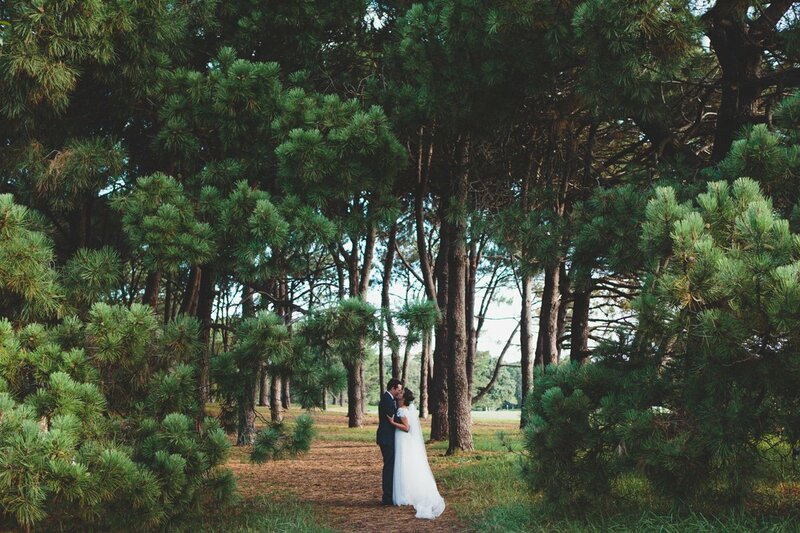 This wedding was as picturesque as the proposal it started with. It is evident that this couple are so openly besotted with one another. 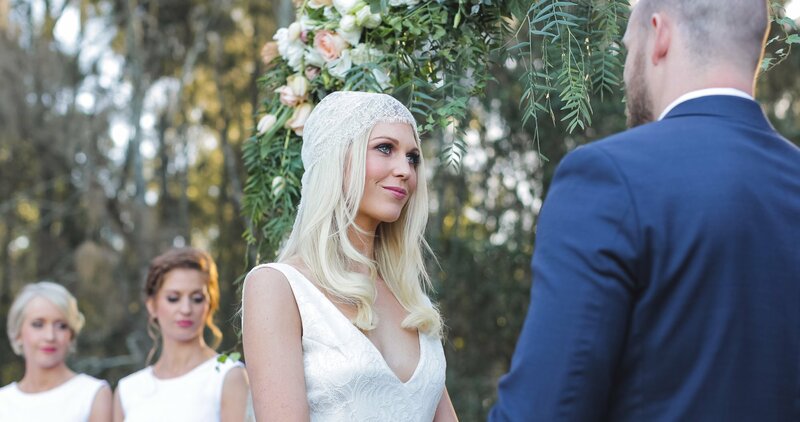 Set against the natural beauty of Pokolbin, there was a definite sense of magic and whimsy in the air. 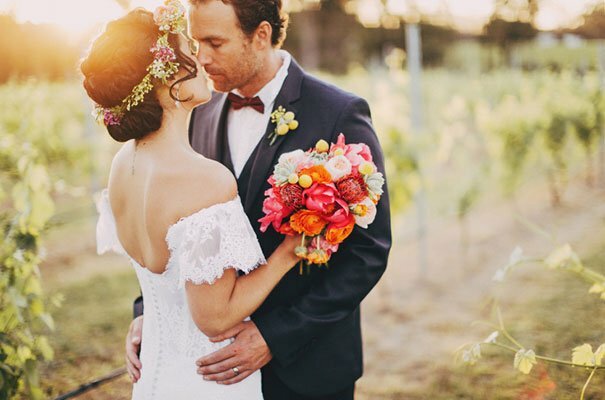 Watching this film completely transports us back to this dreamy looking day. Seeing a couple as in love as these two was such an amazing experience and the adoration they have for each other is clear. How to cram this magical day into one song!!? It wasn’t possible…but we got close! What an adventure these guys have shared together and their wedding day was just another big adventure! After the weather man had conspired against them we like to believe their radiating happiness pushed the clouds away leaving us only with the kind that make pretty sunsets. They were also joined by some long tailed friends in the fields after saying their vows as if God had sent some special guests to personally congratulate them, and pose for some photos of course : ) A day and evening absolutely fitting for this beautiful couple. Brad & Kate sharing a moment aloft a little peak in the Blue Mountains and not to mention a very moving ceremony under the trees. We’re always truly moved + honoured to be there when the atmosphere is like this + the love these guys share is the real deal, that was obvious to everyone there. 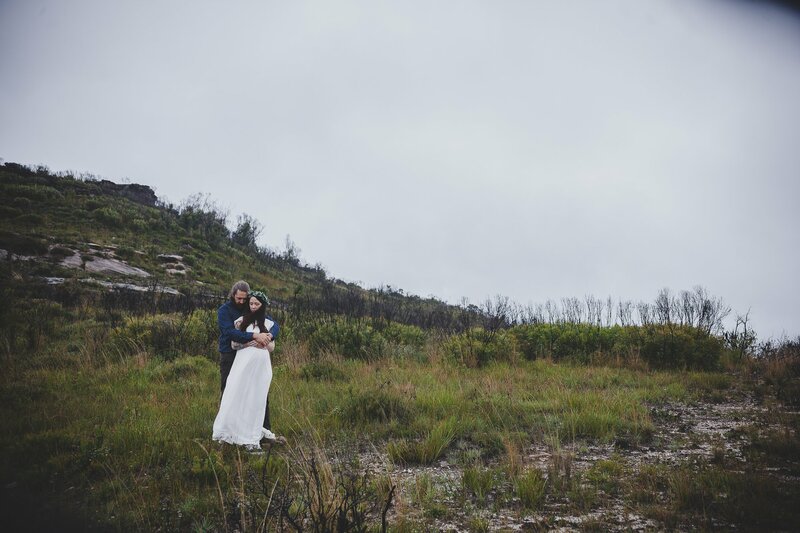 Yes we asked a bride to trek up a miniture mountain…she owned it though. 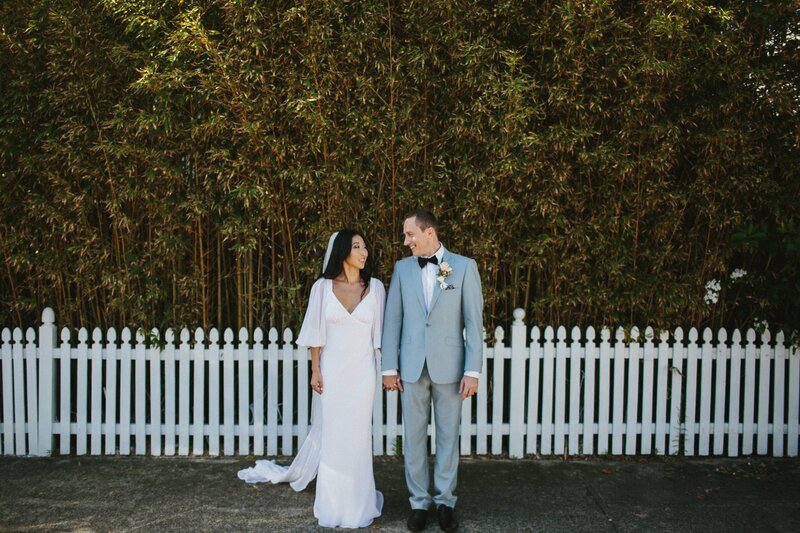 Dunbar House + Watsons Bay Boutique Hotel provided a stunning location for Belinda & Tomasz to tie the knot + enjoy a quick stroll around the nearby shores. So much fun was had by family + friends celebrating. 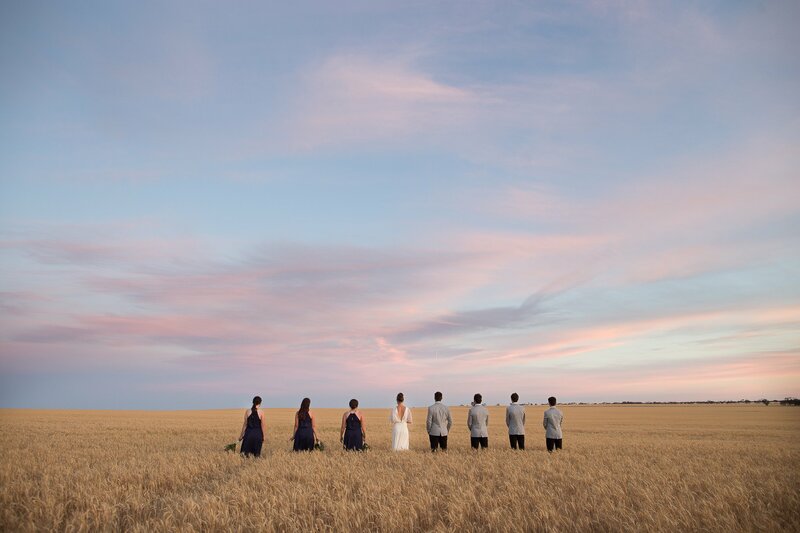 Everything was beautiful from our lovely bride, to the colourful skies as the sun set around them + the amazing reception. 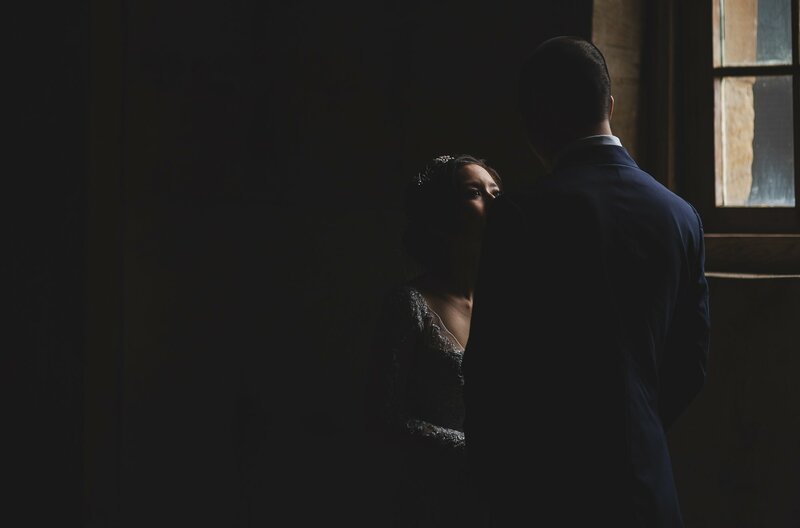 So nice to see an amazing long time love story coming together on what was a beautiful occasion for Joanna and Sam. 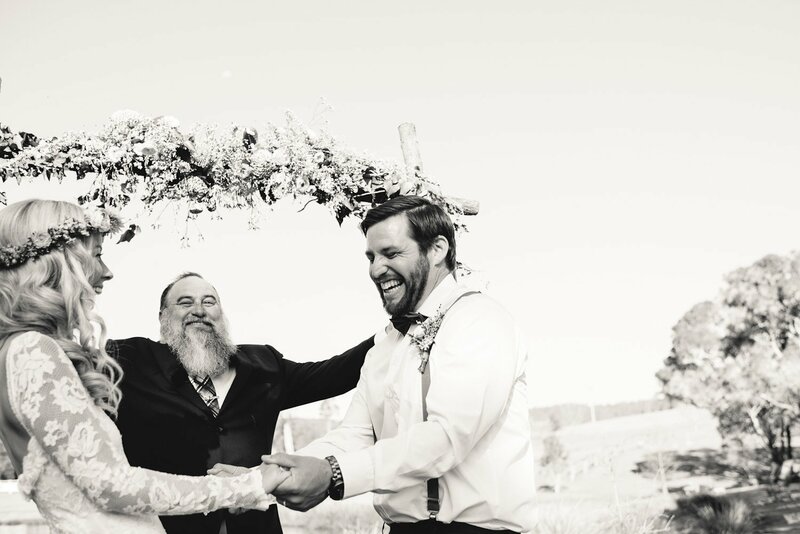 From early days at a friends party to Sam asking Joanna if he can “sign her up” to this special day, these guys clearly love each others guts! 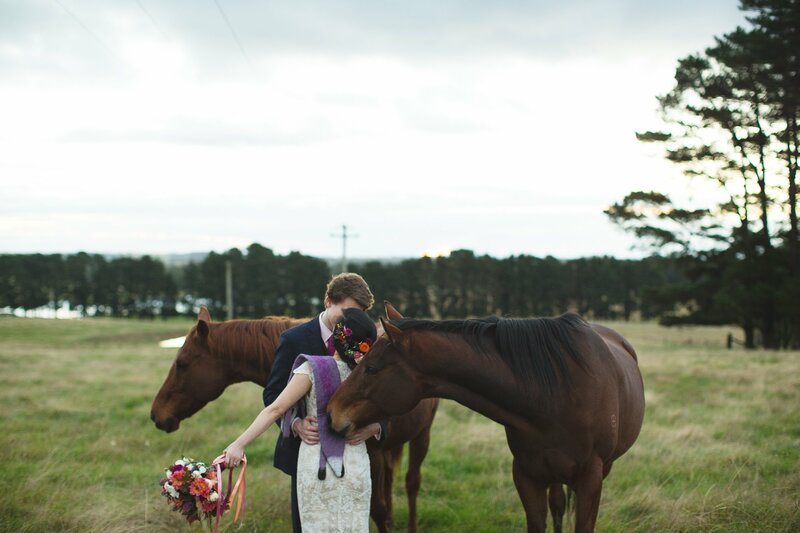 Jess + Jarrod’s wedding at Iron Bark Hill was idyllic. 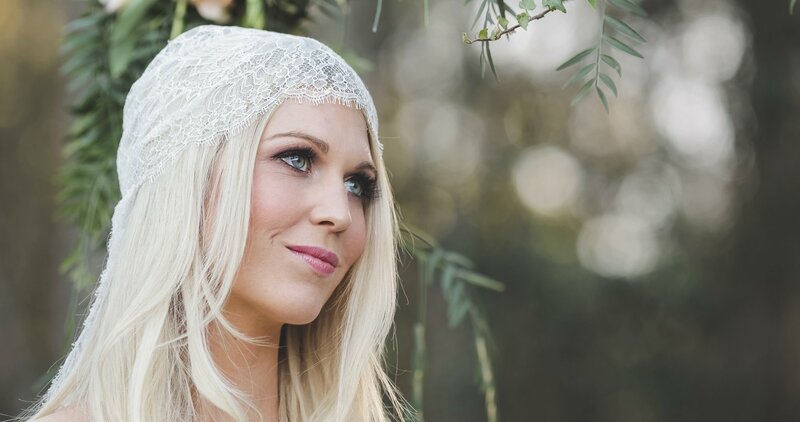 A spectacular bohemian master piece put together by The Wedding Designer! 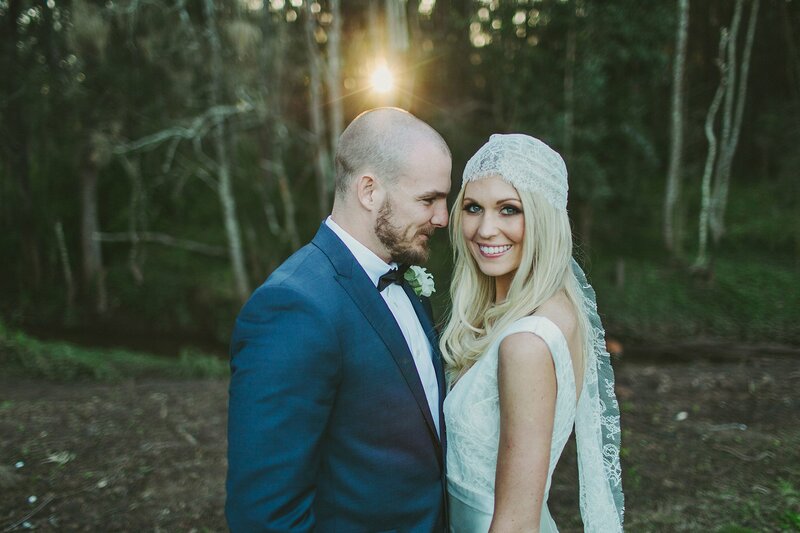 We had the most fabulous day capturing these two + the love they have for one another! Was awesome to hear the news this week that an instant family will be arriving later this year in the form of two little twinsters! Big congrats guys! 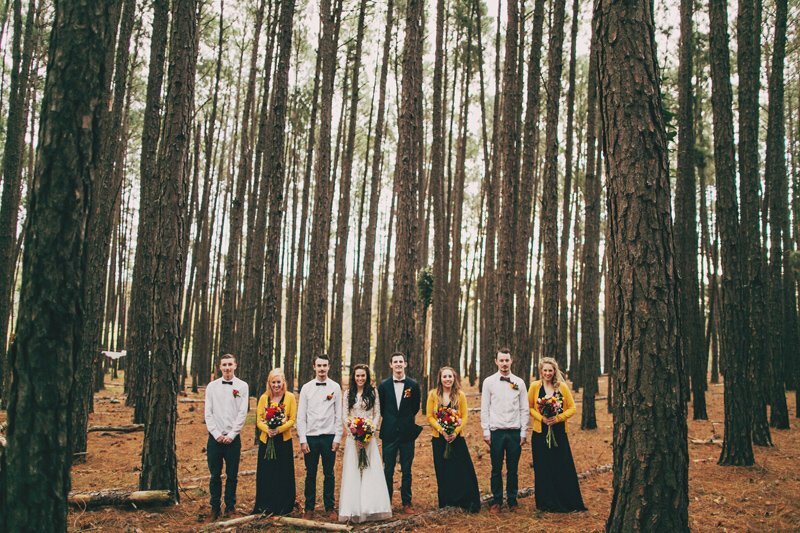 Dan, Elle + family journeyed out to the woods for magical + moving ceremony. 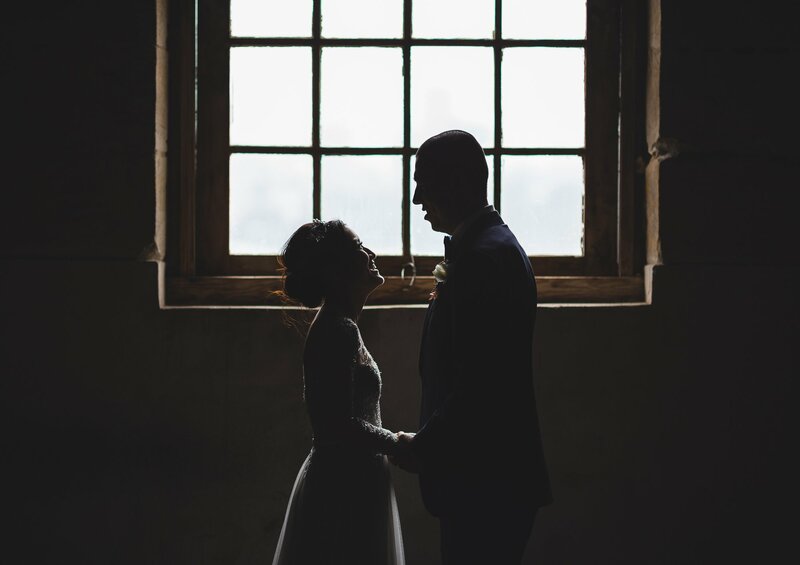 It was totally in character for them to choose somewhere unique to make their promises to each other, the electricity in the air and swirling emotions were hard to miss + very refreshing. It was an honour to see a couple so openly besotted with one another + intertwined. We loved every minute of creating this film + even look back on the numbingly cold day in the woods with great fondness. Get you hands on the latest issue of Hello May Magazine for all details and epic photos from The Robertsons.